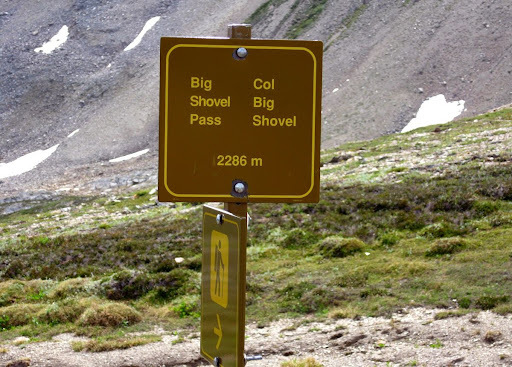 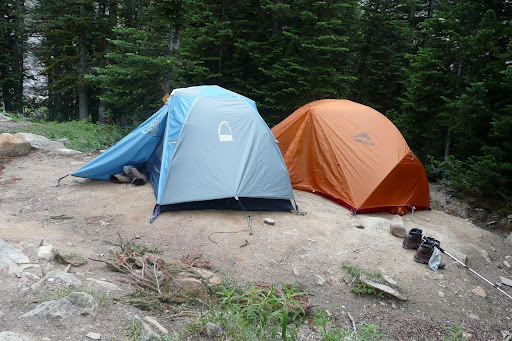 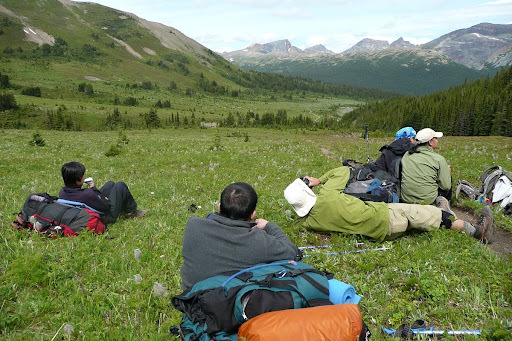 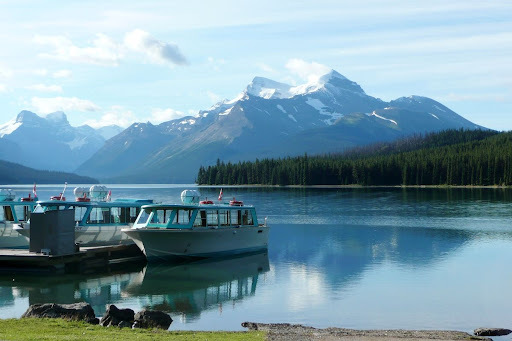 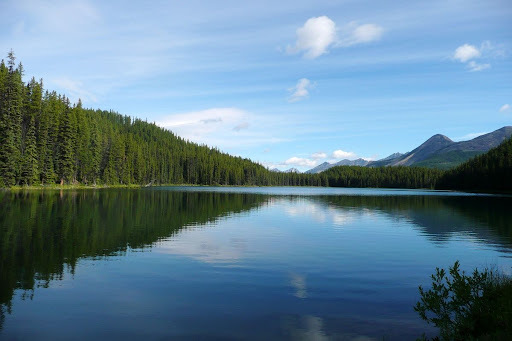 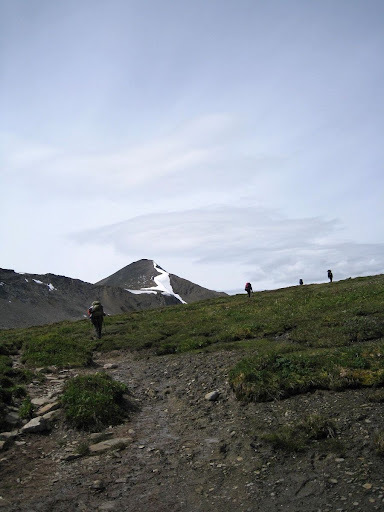 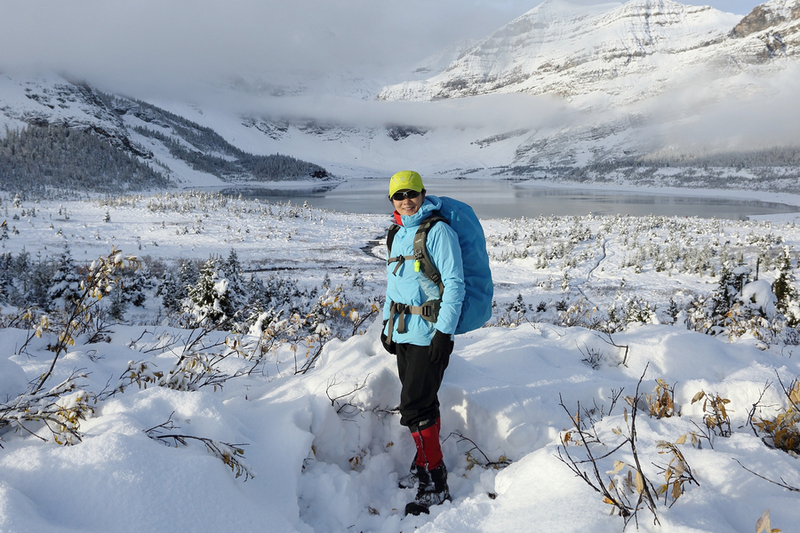 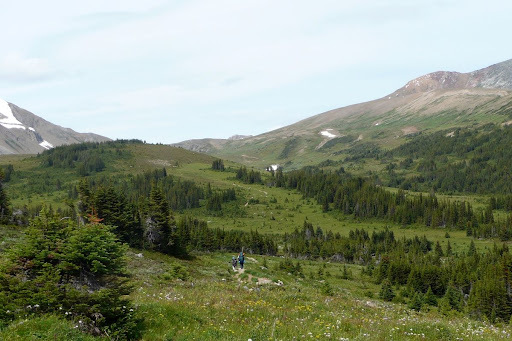 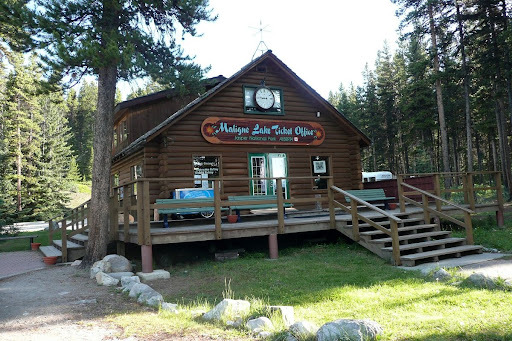 The Skyline Trail in Jasper National Park is one of the premier backpacking trails in the Canadian Rockies and with 25kms of the trail at or above treeline it is easy to understand why. 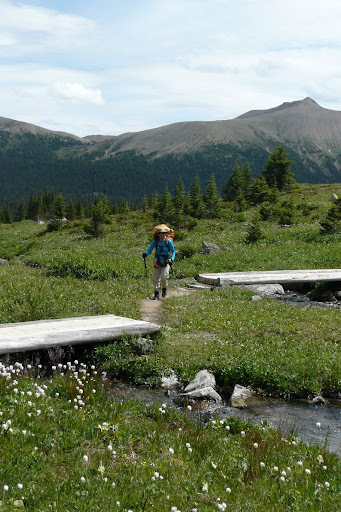 The trail is best hiked south to north from Maligne Lake, this way you avoid a long grunt up a fire road and start with a 600m elevation advantage. 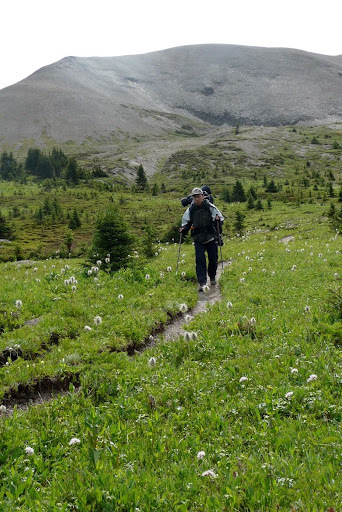 SKYLINE Trail – 45 km. 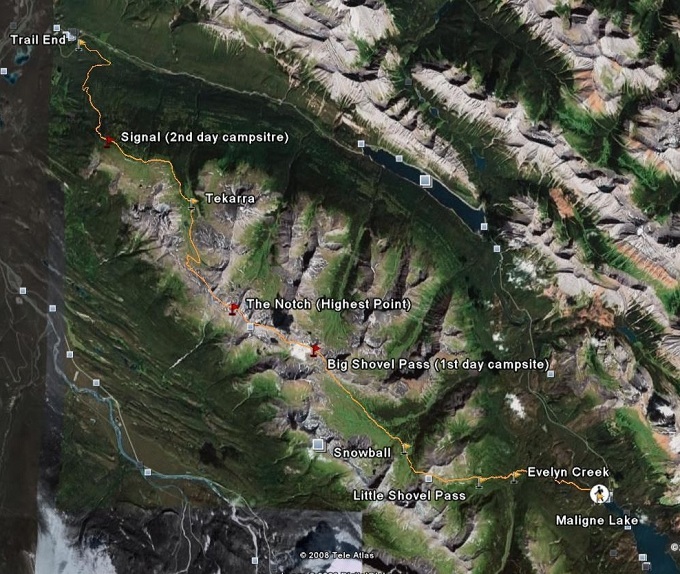 Elevation gain 1380 m. Maximum elevation 2490 m.
then another 9km down to the parking lot.